It’s Military Appreciation Day as East Carolina will open the month of November by hosting USF for an American Athletic Conference contest at Dowdy-Ficklen Stadium on Saturday beginning at 7:30 p.m. The Bulls, who opened the 2015 campaign with a 1-3 mark, will enter the matchup having won three of their last four games - including a 45-24 decision over Atlantic Coast Conference member Syracuse. The Pirates, who are playing for the 10th consecutive week, are the owners of a 3-1 overall home record this season and have split a pair of league games in Greenville. ECU needs two victories in its remaining three contests to secure bowl eligibility for the fourth-straight year (and ninth time since 2006). 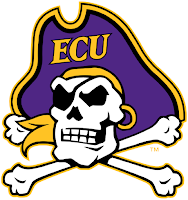 Record – 4-5 (.444); AAC Record/Standing – 2-3 (.400)/T4th-East Division; Last 5 Games – 2-3; Last 10 Games – 4-6; Last 15 Games – 6-9; Streaks – Overall, East Carolina will play the 74th game of the Ruffin McNeill era when the Pirates face off against USF. 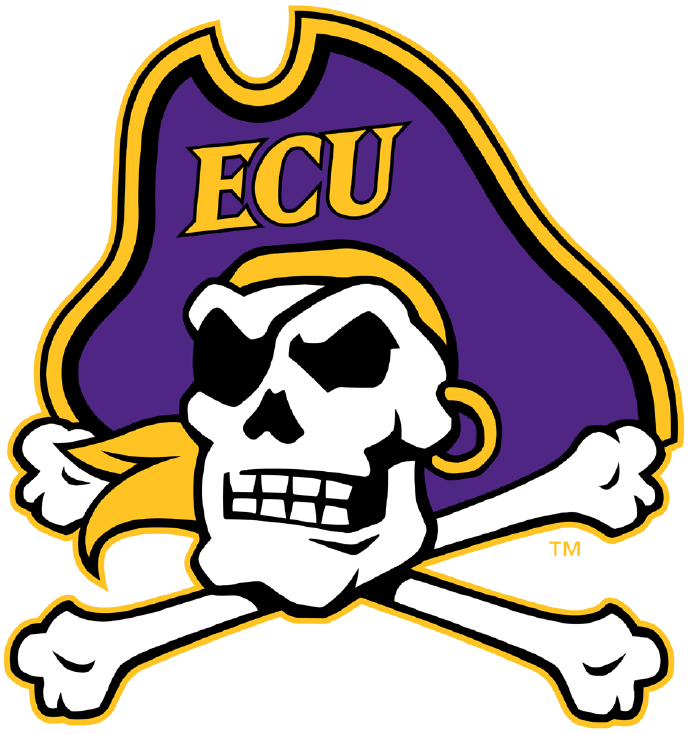 ECU’s contest against the Bulls will be the Pirates’ 833rd since the start of football in 1932 (428-392-12/.522).